What Just Happened? 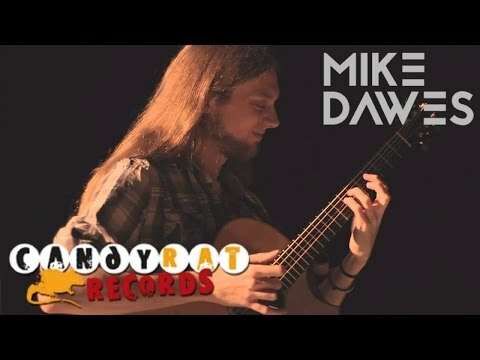 is the critically acclaimed debut album from English guitarist Mike Dawes. This album features virtuosic solo and collaborative compositions and arrangements, spanning a variety of genres and taking heavy influence from folk, pop, and rock music. 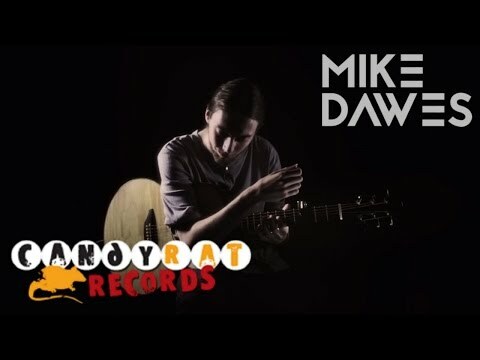 Catch Mike on tour throughout the world this year. 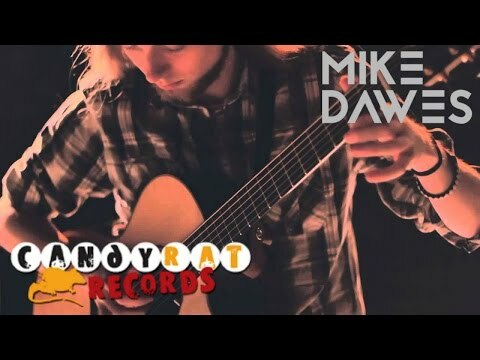 All tour dates are available at http://mikedawes.com. 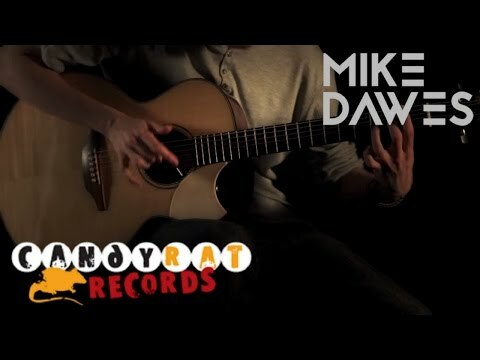 Please visit Mike Dawes' store at http://mikedawes.co.uk/shop/ for these tabs. 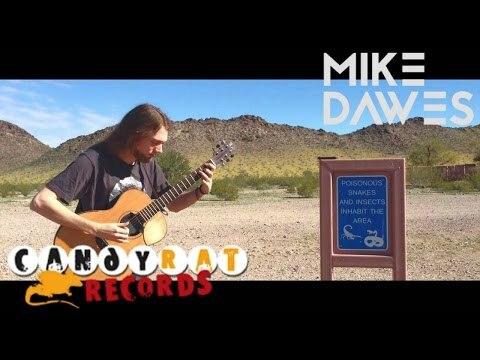 This download comes with one song in MP3 format and matching (Standard Notation & Guitar Tab Format) transcriptions in Adobe PDF and Guitar Pro formats.